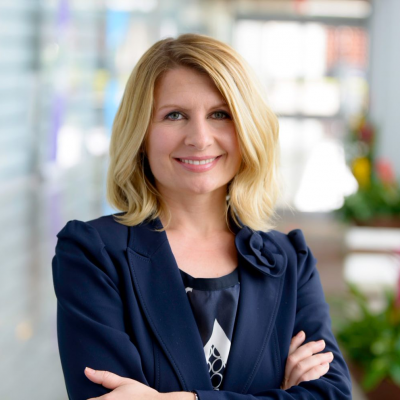 Olesea Azevedo is senior vice president and chief human resources officer for AdventHealth. In this role, she defines, develops and implements system-wide human resources strategies. She previously served as vice president of human resources for Florida Blue/Guidewell, the largest health insurance provider in Florida. Prior to that, she served as assistant vice president of HR leadership and employee communication for Baptist Health South Florida, as well as their corporate HR director. Azevedo earned a master’s degree in business administration from Northern Illinois University, and a bachelor’s degree in business administration from Andrews University. 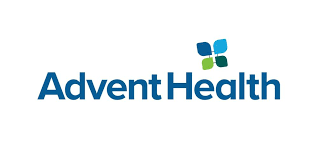 She is an active participant in AdventHealth community involvement program, which supports several nonprofits in Central Florida. As companies continue to align their culture with the future of the business, employee fulfillment continues to be a top priority. The newer generations are looking for a better work life balance and CHROs are being faced with the challenge of engaging their workforces in new and innovative ways to retain their top talent, while keeping productivity at an all time high. In this panel discussion we will hear from some of the top HR Leaders on how they have evolved their culture to keep up with the demands of the new wave of talent. Check out the incredible speaker line-up to see who will be joining Olesea.